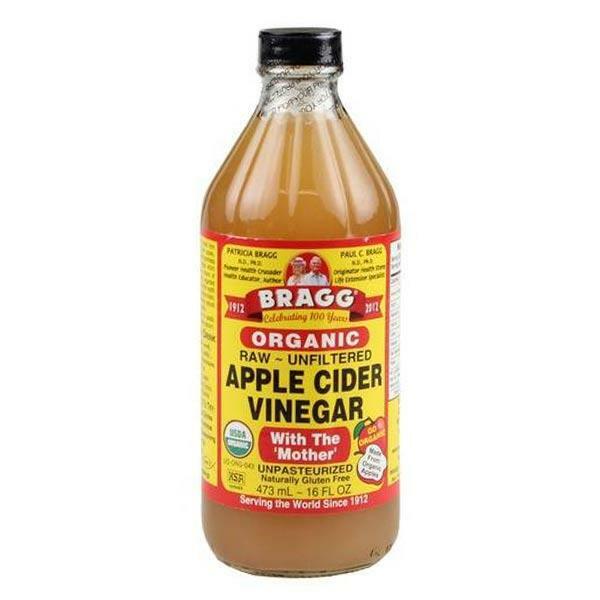 Bragg Organic Apple Cider Vinegar is unfiltered, unheated and unpasteurized. It is organically grown and is known for its many health benefits. 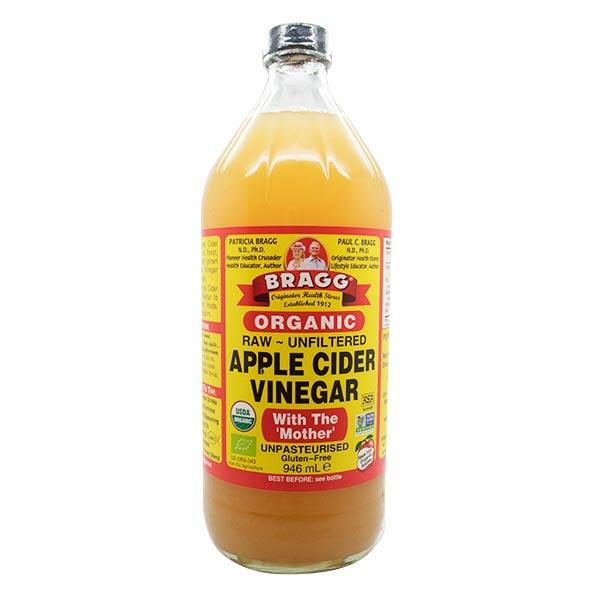 It can be taken as it is a drink or added to marinades and sauces.